Welan, can you confirm? Another scientific report. 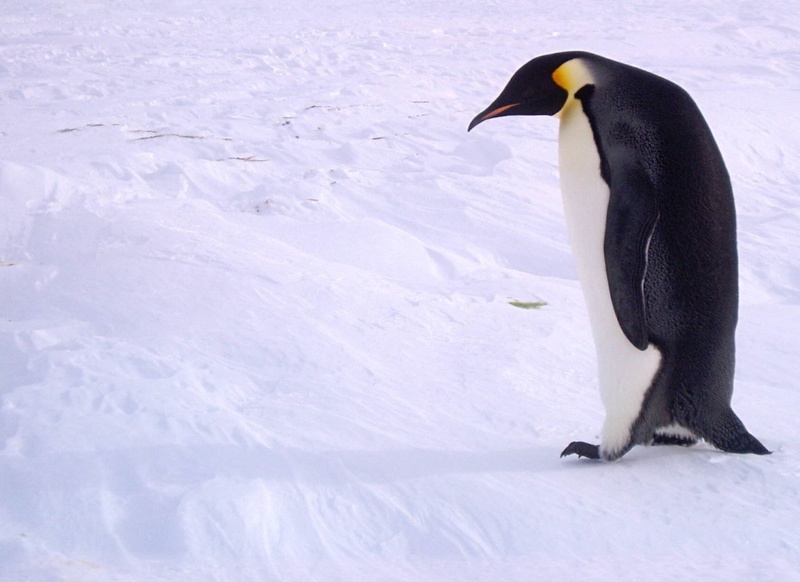 Did you ever wonder why there are no dead penguins on the ice in Antarctica - where do they go ? except for the singing your info is for the most part is true. During warmer seasons and during migration a ice burial isn't always the available option. So a burial at sea will do...still born or accident death of young are never put out with the tide, always buried in the ice or sand. That reminds me of years gone by when someone asked "How do you catch a Polar Bear ?" You make a hole in the ice and sprinkle some peas around it. When the Bear goes to have a pea, you kick him in the ice-hole. Subject: Re: Welan, can you confirm? Another scientific report.